Collects Power Pack & Cloak And Dagger: Shelter From the Storm GN, Power Pack (1984) #11-17, Uncanny X-Men (1963) #195. 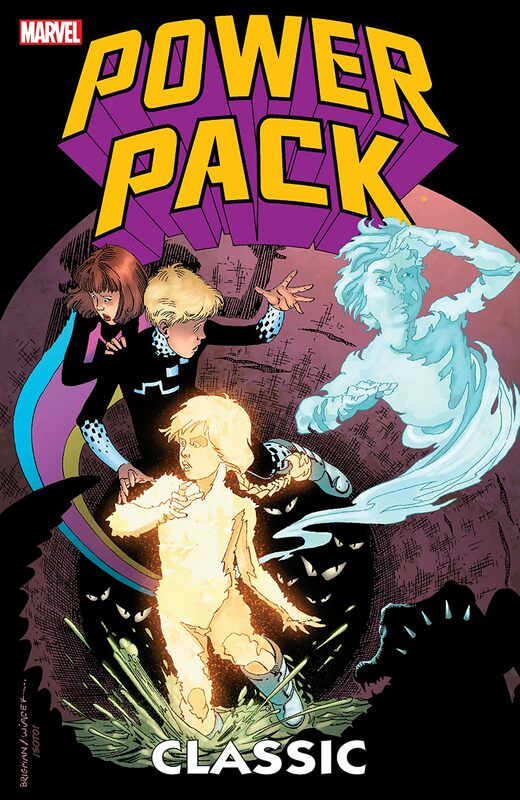 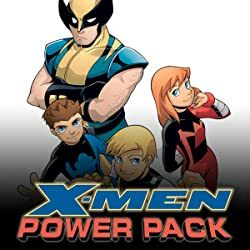 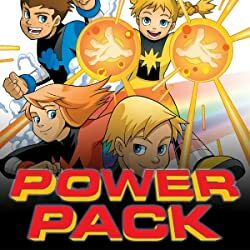 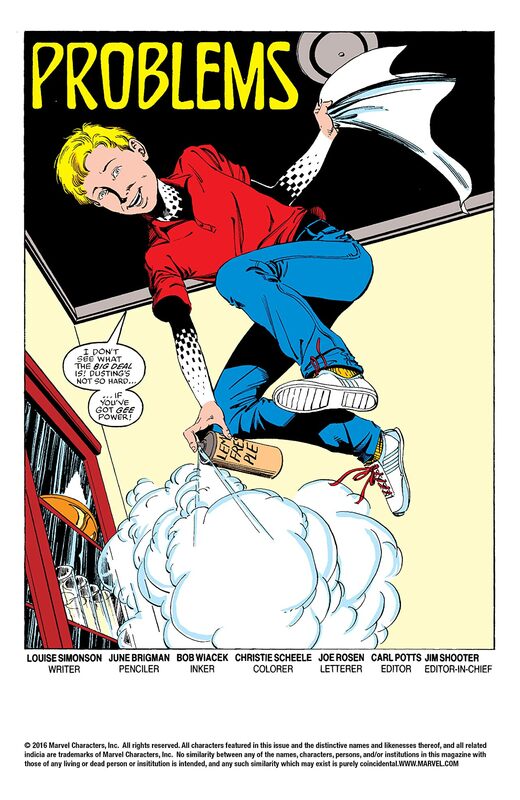 Alex, Julie, Jack, and Katie return for more super-powered family adventures as Power Pack! As the kids struggle with issues like chores, rescuing kittens, crushes, homework, and getting into trouble at school, they find themselves in more danger than ever before when they are kidnapped by the Morlocks, fight the runaway-snatching Cadaver, and are attacked anew by the Bogey Man, their arch enemy Carmody! 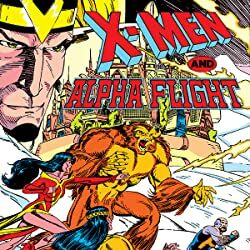 Plus, the Snark/Kymellian war lands on Earth and our heroes are caught in the middle! 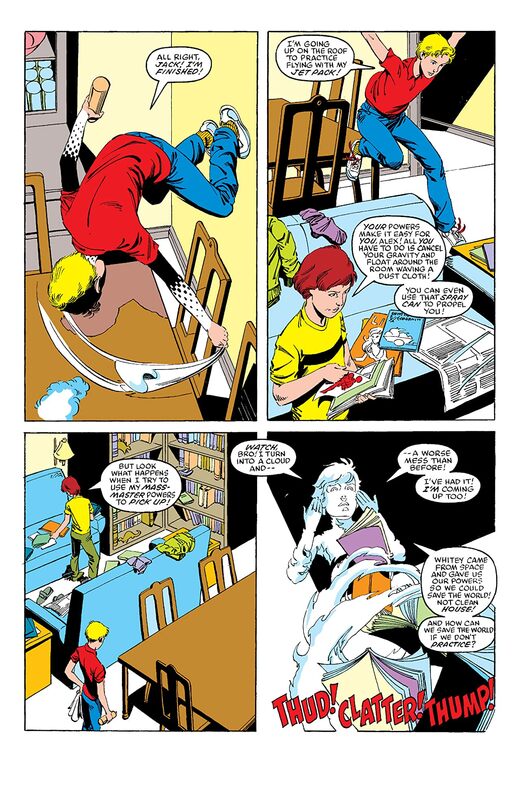 And the team gets a new member in Franklin Richards! 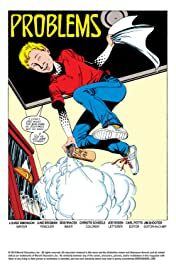 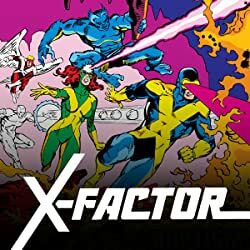 Guest-starring: the X-Men, Beta Ray Bill, the Warriors Three, Cloak, and Dagger!